“Celestial techno from the Life And Death duo. It all happened pretty quickly for Alessandro and Federico Fognini. 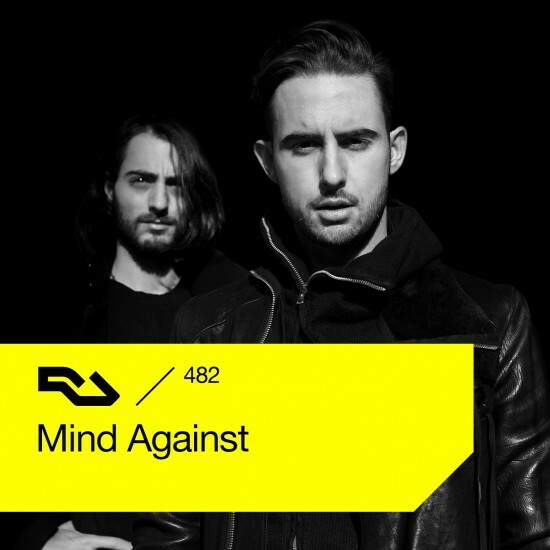 In 2011, after years of making music in one form or another, the two brothers formed a new DJ and production duo: Mind Against. Two years later they’d moved from Italy to Berlin and had their first record out on Life & Death (Atlant), with another two in the pipeline (Avalon and Strange Days). By then their DJ careers had taken off and they were playing somewhere in the world every weekend. It seems they made quite an impression on their audiences: last December, they debuted in our annual Top DJs poll all the way up at #33.